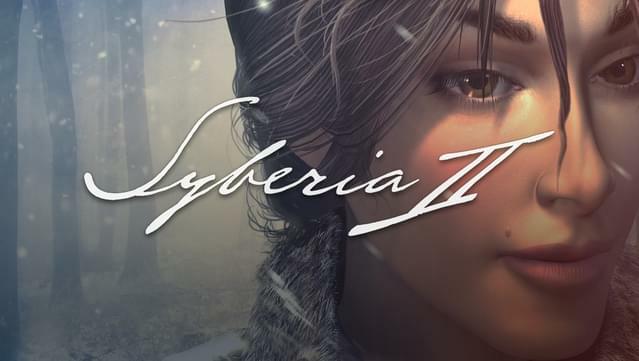 Post subject: Syberia II Text Tools!!! Anyone does anyone have a tool for Extractor and Repacker this file??? Post subject: Re: Syberia II Text Tools!!! Thanks Delutto for the Tools! !